regarding the liquidation of my company which had been ‘mothballed’ for six years! What was the Reason for this Members Voluntary Liquidation? There are many reasons why directors/shareholders decide on a solvent, or members voluntary liquidation. Take a look at our easy to follow MVL guide to see some of the main reasons and also the process that MVL’s must follow. In this case, Rickards Schoolwear had been trading from 2003, but since 2012 had been mothballed as a trading entity and, to all intents and purposes, had reached the end of its useful life. Earlier this year, the sole director decided to retire and knowing there was a substantial amount of cash in the bank asked her accountant what she could do to realise this cash and wind the business up. 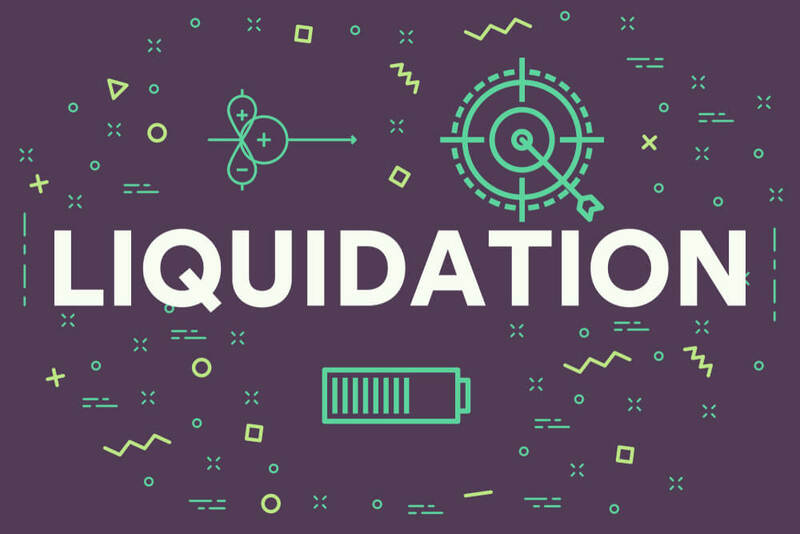 The accountant recommended Antony Batty & Co for this members voluntary liquidation, and we were appointed as liquidators on 17th April 2018. The Declaration of Solvency showed that the value of the Company’s assets was c.£71,743. There were no secured creditors, preferential creditors or Crown creditors. There was one non-preferential unsecured creditor – the company’s former accountant – for whom the client provided us with an indemnity against any potential future claims being made by creditors. This enabled us to make an early distribution of £49,999 on 5th April 2018. A second and final distribution to the sole member of £19,259 was made on 7th August 2018, meaning the whole process lasted just over 4 months. In total £69,259 was distributed to the sole member, with the balance representing our fee and the cost of a specialist insolvency insurance bond. All of the Company’s assets have now been realised or dealt with appropriately, and all outstanding corporation tax returns have been filed and fully paid. Our Members Voluntary Liquidation Specialists work with clients across the country, not just in London, delivering what we call ‘Big 4’ levels of service at competitive cost. We have offices in London, Brentwood, Salisbury and The Cotswolds. If you are considering a solvent liquidation for your company, please contact us or call us on 0207 831 1234 for a FREE initial discussion.